Microsoft Shopping Assistant has been removed. You can reinstall it using the buttons below. Your preview of Microsoft Shopping Assistant is now complete. Thanks for helping us test the new design! Download the assistant, then log in using the account you used during the preview to see your boards and products. Easily find any product you've browsed. Save time and money by seeing prices across retailers. Get alerts when prices drop for your favorite products. Explore your options with product recommendations. Whenever you visit a product, Microsoft Shopping Assistant automatically remembers it for you. 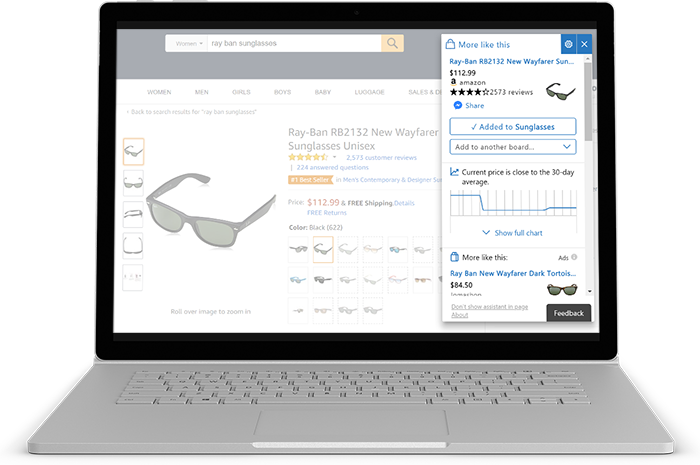 You can see all of your browsed products by clicking on the Microsoft Shopping Assistant icon in your browser toolbar. You can also create custom boards to organize your products and categorize your shopping. Add a product to Favorites or to a custom board and the assistant will automatically track its price. You'll get a notification when the price changes. * Features only available in the United States. 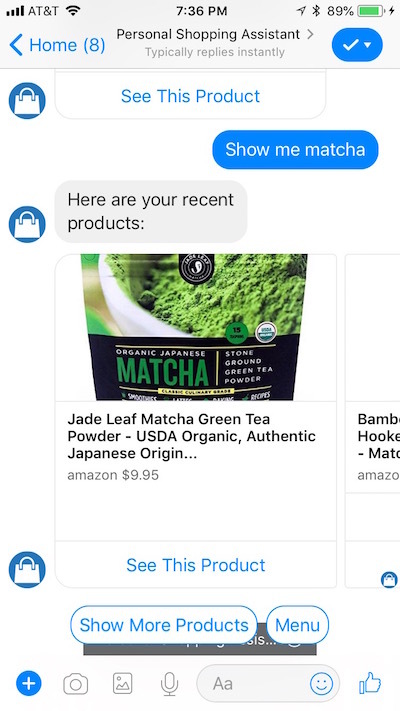 Using the Microsoft Shopping Assistant Android app, you can view your products and get price change notifications directly on your mobile device. You can even save new products you browse by sharing them with the app. † Chatting on Messenger requires you to log in to the assistant in your browser first. We want to help you! If you don't see a question on here, please contact us. How do I add or save a product to the assistant? After downloading the assistant, simply browse products as you normally would. The assistant will automatically save the products you've browsed, and they will appear within the assistant, under “Browsed”. You can also add products to “Favorites” or other boards and get notified when their prices change. 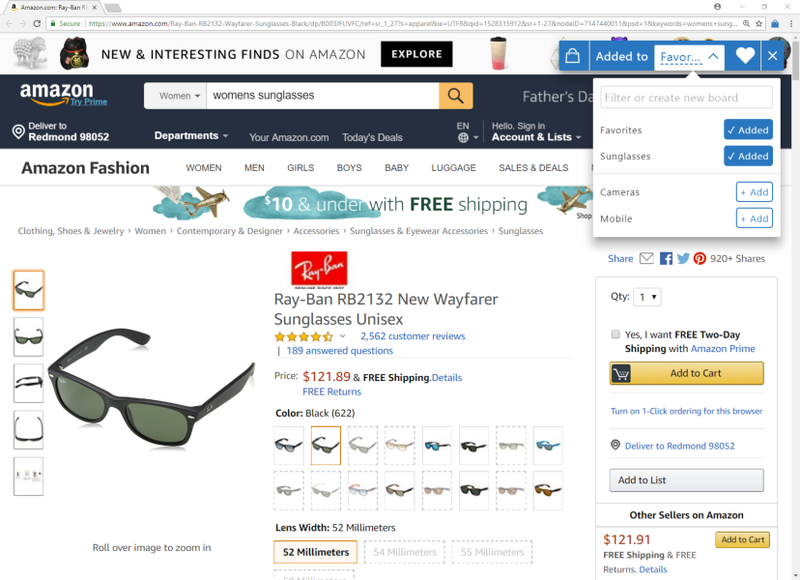 Why can't I see the product I browsed in the assistant? 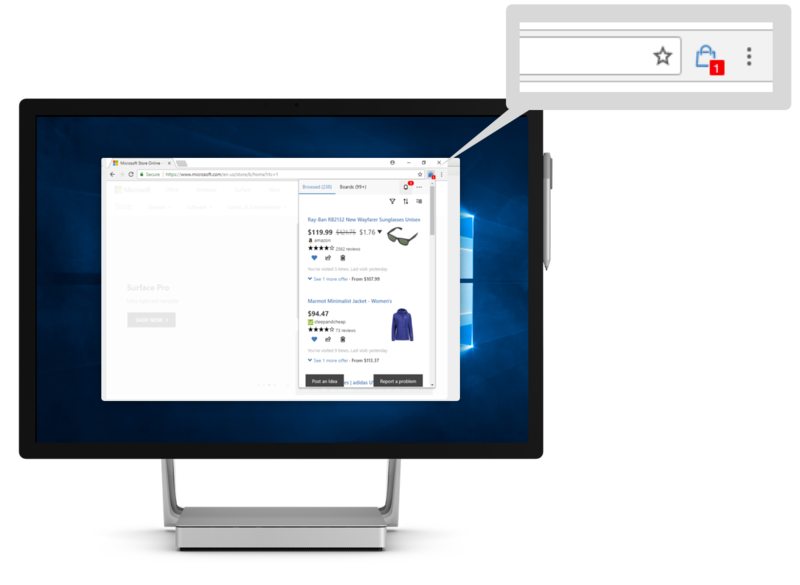 Microsoft Shopping Assistant automatically detects and remembers details from web pages for individual products. Search results and catalog pages with multiple products are not captured. Please report any product pages that the assistant missed using the feedback button within the assistant. How do I get price notifications? Add a product to a board and the assistant will automatically start tracking its price. 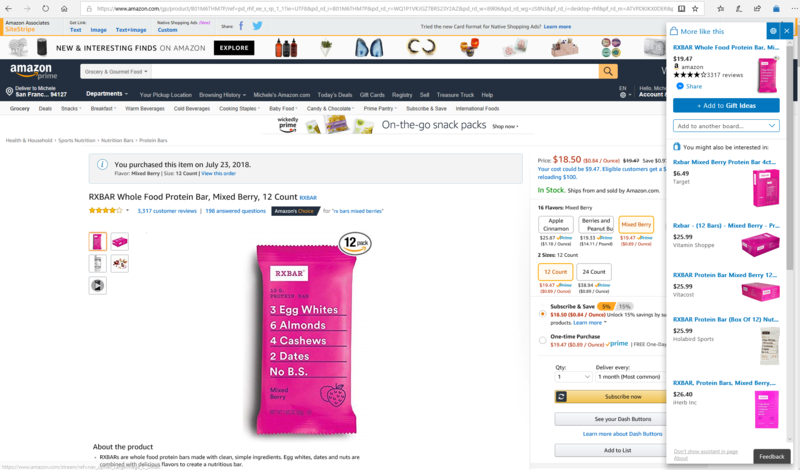 You can do this using the widget that appears in the top right corner of the product pages you visit, or by clicking the Microsoft Shopping Assistant icon in your browser toolbar and navigating to theproduct you want to save. Notifications will appear within the “Notifications” tab in the assistant, and you can also get notifications on your phone and in Facebook Messenger. Some product information (e.g. price or image) is missing or incorrect. How do I fix this? Microsoft Shopping Assistant does its best to work everywhere you shop, and it's always learning. Please report any incorrect or missing information using the Feedback button within the assistant and we will address the issue as soon as possible. How do I access the assistant on my mobile device? There are many ways you can access the assistant from your mobile device. Talk to the assistant from your Cortana app, available for iOS and Android. Simply say, "Ask shopping assistant for my products." Logging in allows the assistant to store and retrieve your products across your browsers and devices. You can always use the basic features of the assistant without logging in, but we encourage you to log in to get the most out of the assistant. You can log in using your Google (Gmail), Microsoft (Outlook/Hotmail/Live), or Facebook account.